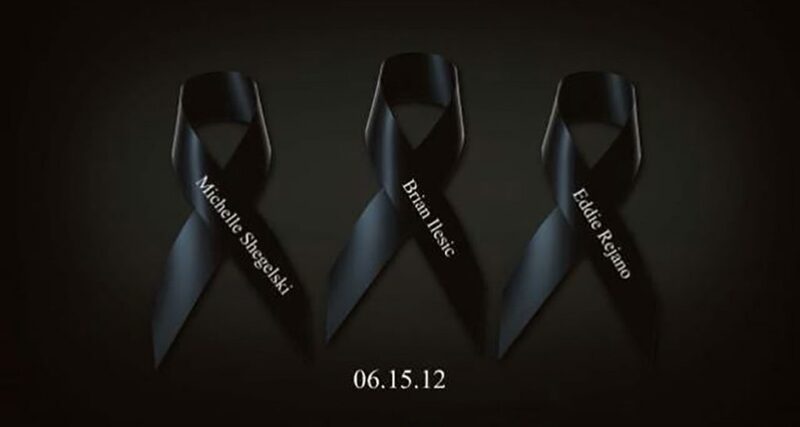 Six years ago today, tragedy struck our sisters and brothers at G4S. While performing a routine cash service at the University of Alberta’s HUB Mall, Travis Baumgartner fatally shot three of his coworkers, Eddie Rejano, Brian Ilesic and Michelle Shegelski. A fourth, Matthew Schuman, was rushed to hospital with gunshot wounds to the head. This terrible tragedy moved and shocked us all, and sparked a powerful desire to understand, prevent and better react to similar events. As members of Local Union 362 explored, they discovered that the ripple effect of the shootings had had devastating impacts on the mental health of those involved, as well as their families, friends and colleagues. On this sad anniversary, I ask that you reflect on the lives that were lost. I also ask that you take a moment to watch some of the powerful videos produced by Local Union 362 about the shooting. The full campaign from Local Union 362 can be viewed here.